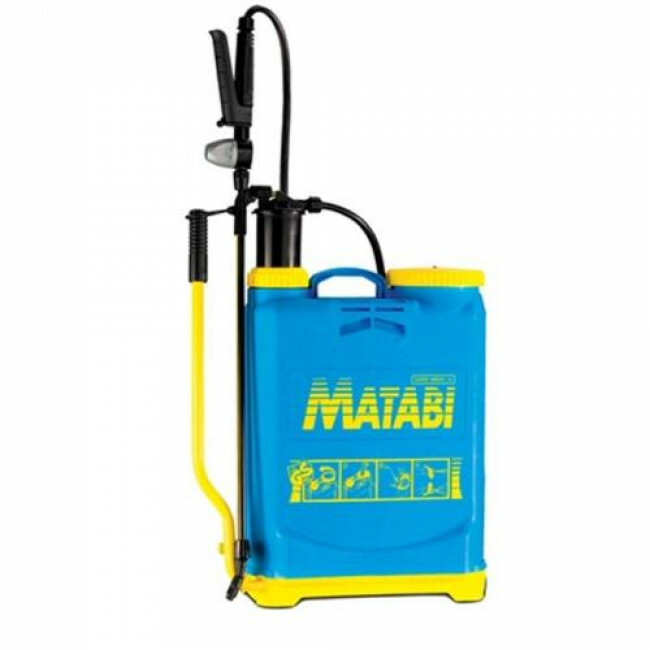 The Matabi backpack sprayer is ideal for spraying liquid de-icers. 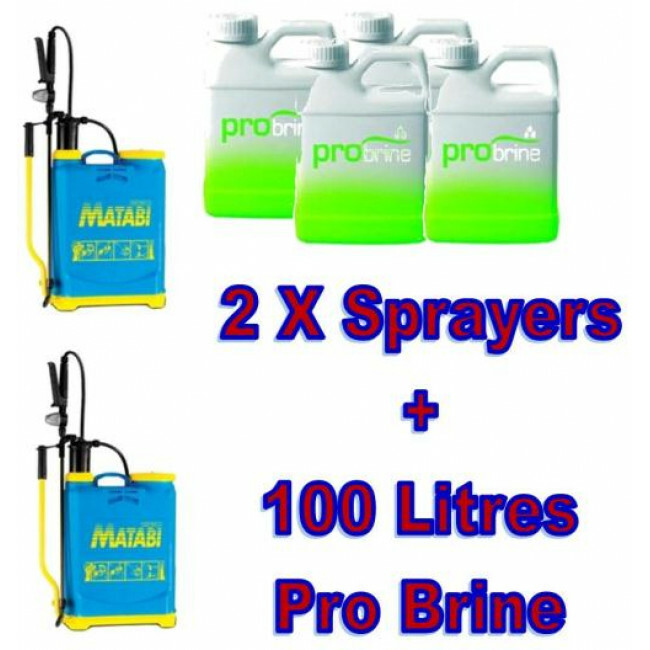 It is also suitable for spraying chemicals onto gardens, vegetable plots and crops. 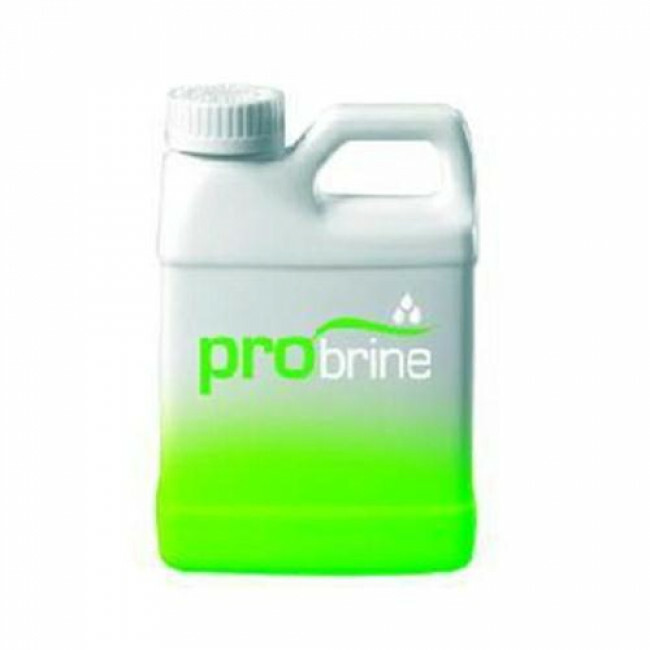 ProBrine liquid de-icer in 5 Litre containers.